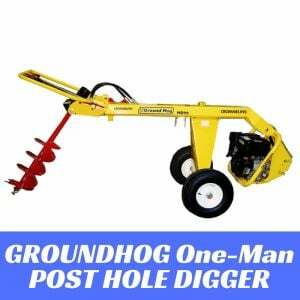 If you're needing a post hole digger for your property but want your tractor to do the hard work, then here's your machine. 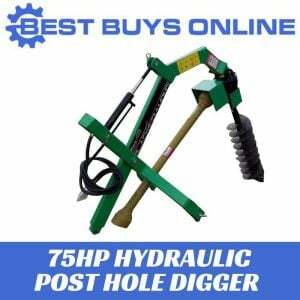 The PHD75HD is a heavy duty Hydraulic Post Hole Digger which can drill augers up to a whopping 24" in diameter and can create fences with ease. Attach this PTO driven digger to your tractor with a 3-point hitch and start working on those new fence post holes. Application: It is suitable for farming, fence building, tree planting and industrial applications. 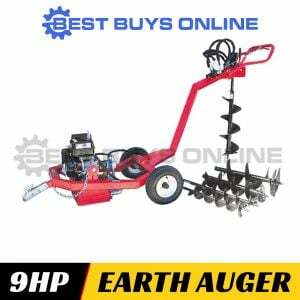 It is used in many soil types. 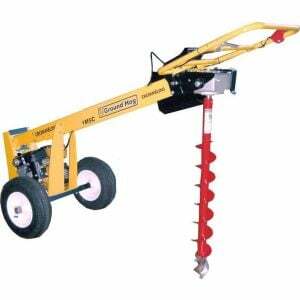 Augers from 6" to 24" are available for purchase. PTO shaft with shear pin protection for overload. 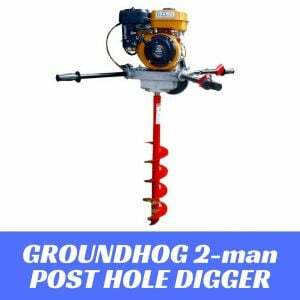 Auger Diameter Capacity 6" - 24"